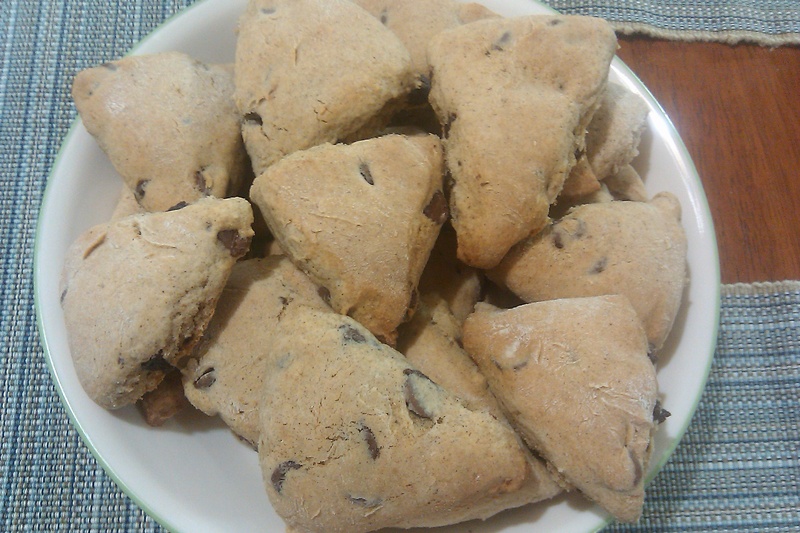 A craving for chocolate chip cookies, led me to make scones. I didn’t want to make chocolate chip cookies. I already made 6 dozen last month. I wanted something different. Well, I am always looking for new snacks to have with my tea. 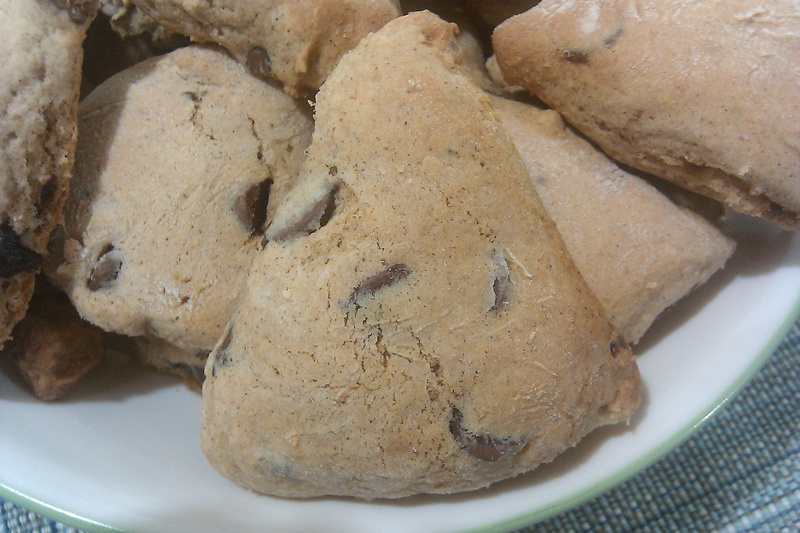 Tea always reminds me of tea snacks….like Scones! So, here I was making a batch of scones with cinnamon and chocolate. I have a love for miniatures so I decided to made them into small bite sized pieces. Allow scones to cool before eating them. Can you just eat one? Thanks! My husband and his friend seemed to enjoy them. Thank you for visiting my blog!